Thapelo is a visual expressionist with an eye for detail, he's an introverted rock-star that brings about creative solutions to any task. He works hard every day to unlock his full potential, so that he is always at his best. Thapelo's work is very expressive paying very close attention to design elements, he loves exploring and trying new ways of expanding his incredible storytelling abilities. IS THAPELO THE TALENT YOU'RE LOOKING FOR? 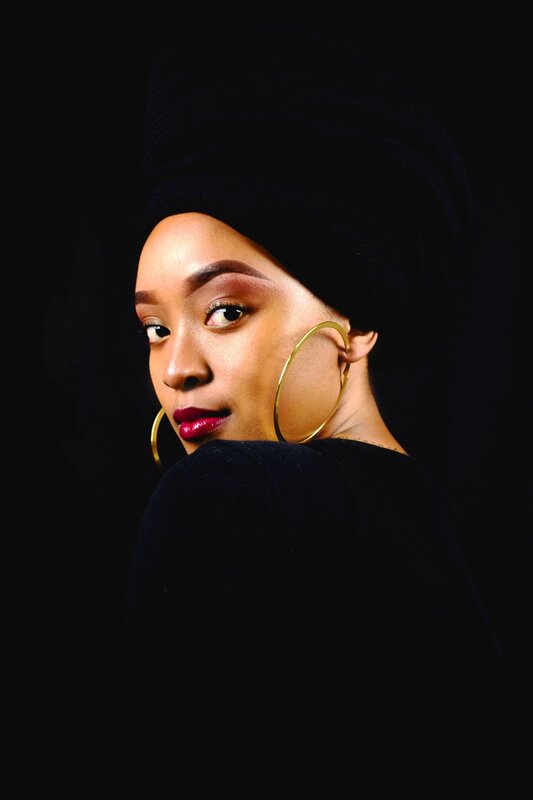 Khomotso Mapholo's interests lie in film, television and photography. He is very fond of current affairs and entertainment. Client focused, he prides himself in having a good understanding of how to best advise clients on what is technically possible to achieve their goals. He specializes in multimedia production using computer-based packages including Adobe Premiere Pro, Lightroom, After Effects and Photoshop. Khomotso is a skilled content creator who has a good understanding of the digital industry, always keeping up-to-date with the best practices to follow for success. IS KHOMOTSO THE TALENT YOU'RE LOOKING FOR? Mlamuli Nkosi is a conceptual and critical thinker, who is always taking on new challenges. He is passionate about dedicating his heart and mind fully to all the work that he does for his clients. Mlamuli is a firm believer that slow and steady wins the race and he always takes his time with everything that he does. IS MLAMULI THE TALENT YOU'RE LOOKING FOR?